What is a sober living home, did Jackson Odell attend one, do they exist in the UK and how much do they cost? 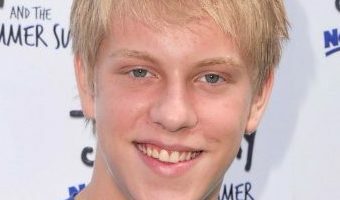 ACTOR Jackson Odell, who is best known for his role in US TV series The Goldbergs, has died in a sober living home in California. The 20-year-old was reportedly found "unresponsive" in one of the "halfway homes" which help recovering addicts in the San Fernando Valley. What exactly is a sober living home? Sober living homes are a group of properties that are free of alcohol and drugs for addicts in recovery. Some are owned by businesses or religious groups, but the majority are run by private individuals. Those tenants staying in the homes have to enter an informal agreement pledging to remain sober. Some have a residential manager that oversees and enforces the strict house rules. Other homes have a social model approach in which each resident has decision-making power. Everyone has to follow house rules in order to stay in the home, regardless of the management set-up. Did Jackson Odell attend a sober living home? 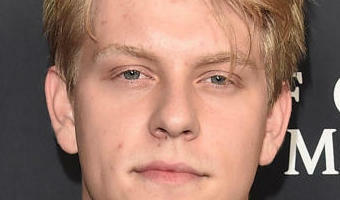 The Goldbergs actor reportedly died while at a sober living home … [Read more...] about What is a sober living home, did Jackson Odell attend one, do they exist in the UK and how much do they cost?